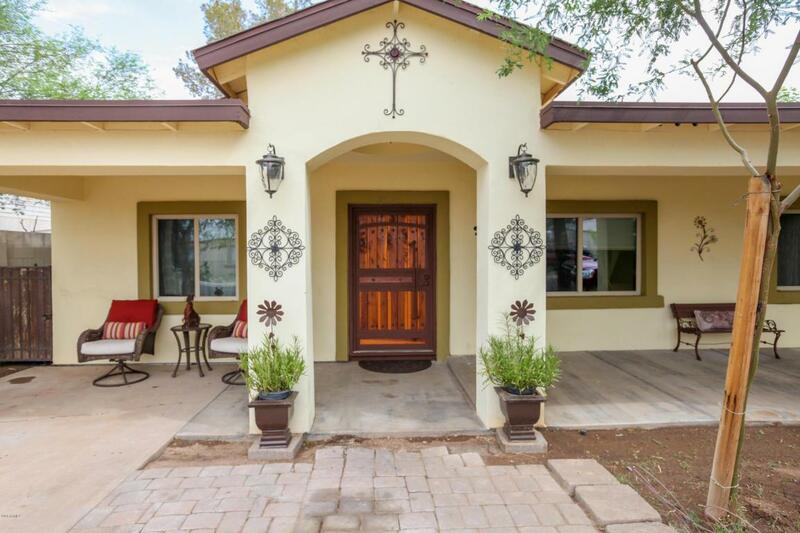 BUY THIS HOME WITH ZERO DOWN. ASK HOW. This Home is a Beauty. 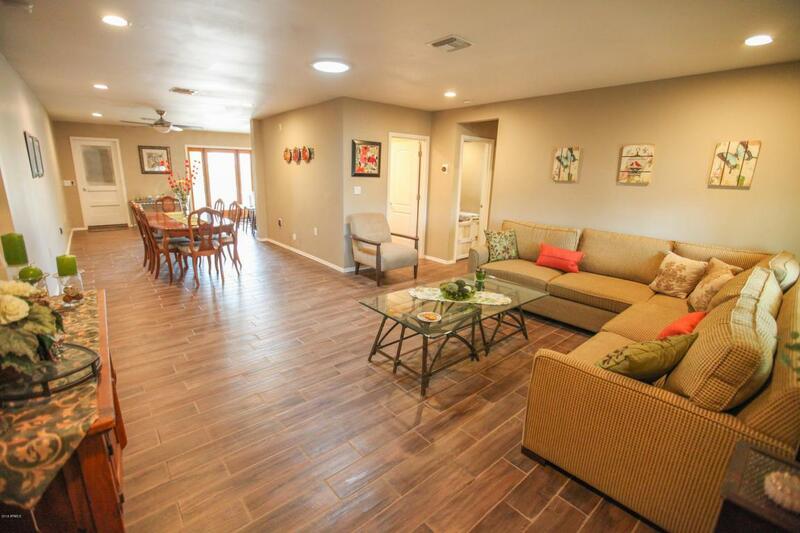 Home has been totally renovated and expanded to 1825 sf! 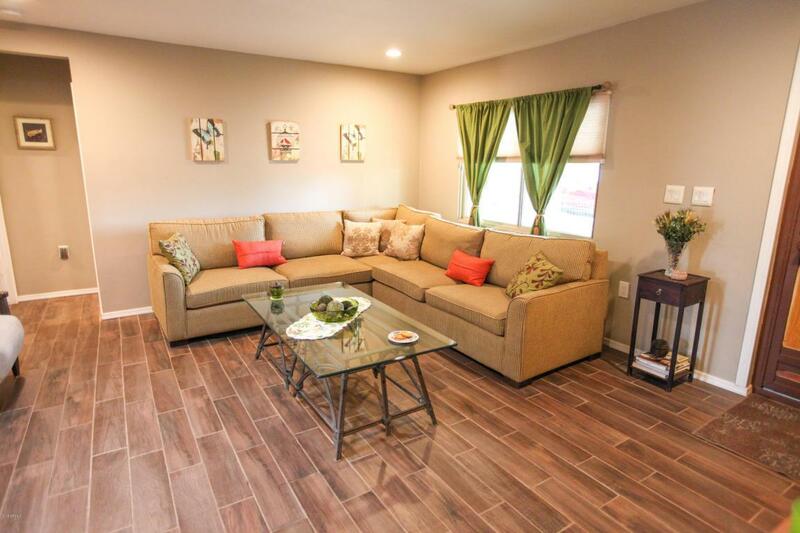 As you walk into this home you will find a spacious family room with beautiful plank style tile throughout the home. Large dining and Kitchen area with plenty of granite counter space that is supplied with nice Stainless Steel appliances. 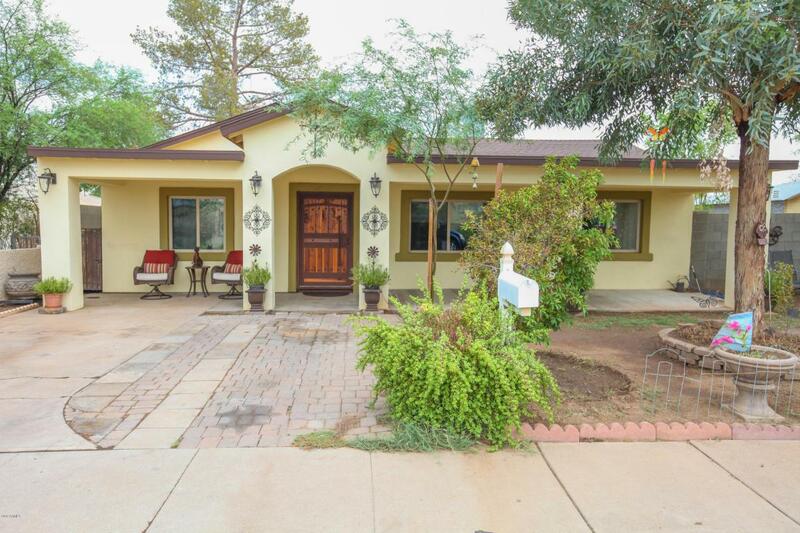 This home has all new flooring, Drywall, Paint, Baths, Kitchen Cabinets, Granite counters, Stainless appliances. The baths have been nicely done as well. RV gate in rear and large lot. No HOA. Too many items to list. A must see. Call now to set up your appointment.